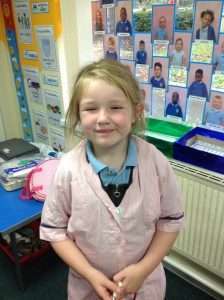 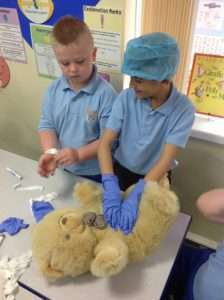 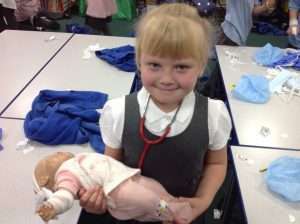 Amanda; a play specialist from the RVI, visited Year 2 today as part of our science work. 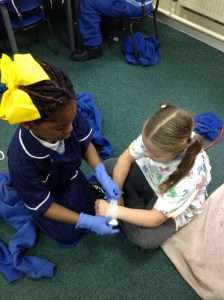 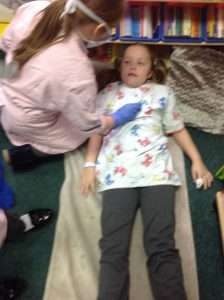 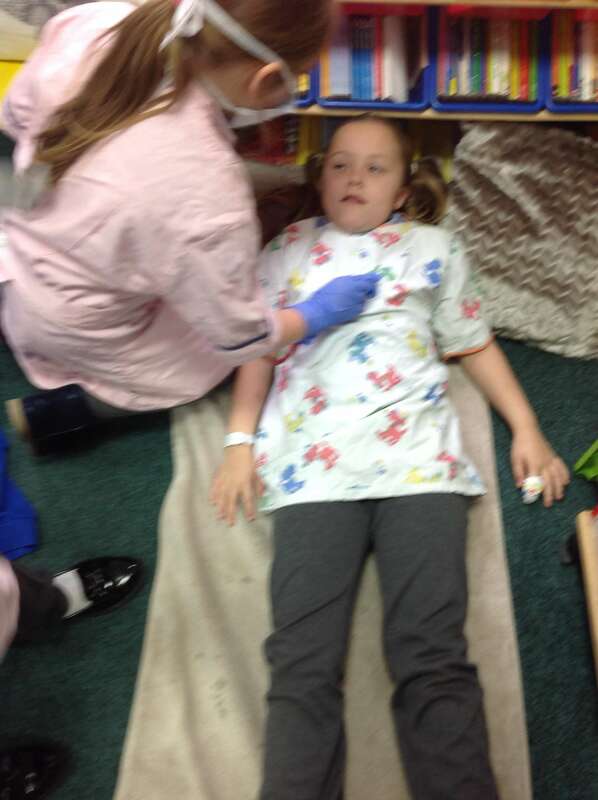 We found out what it is like to go into hospital; it looks like a fun experience! 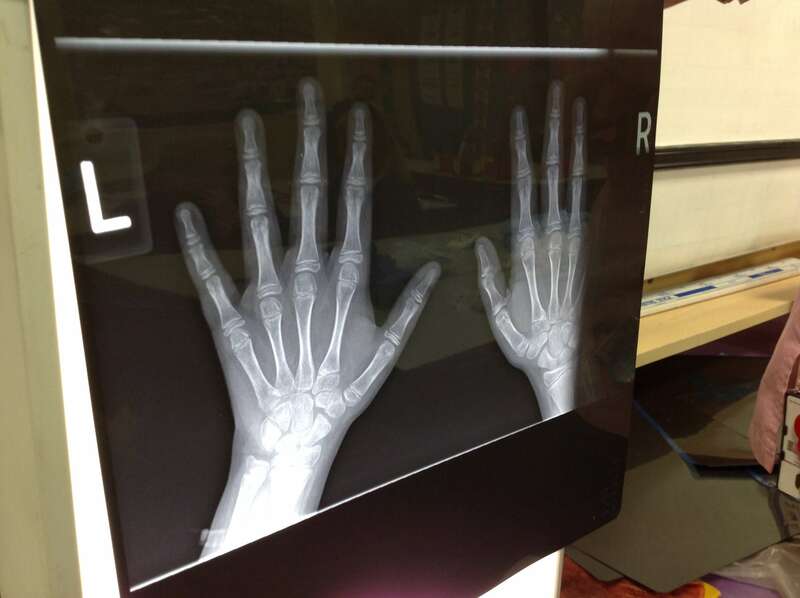 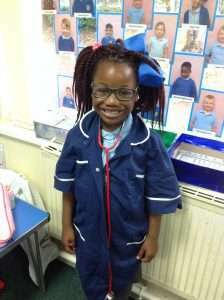 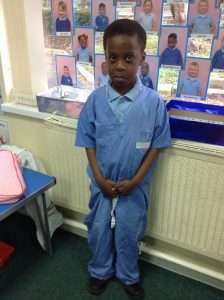 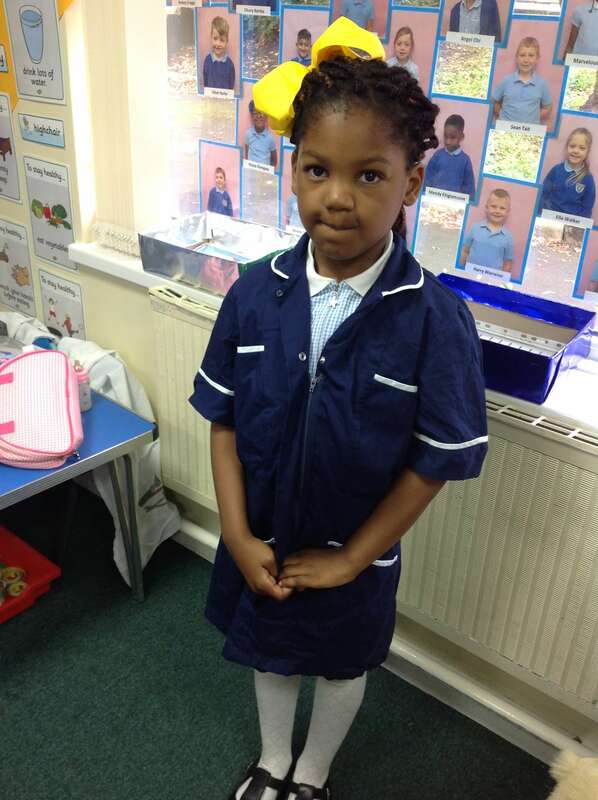 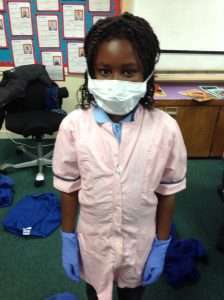 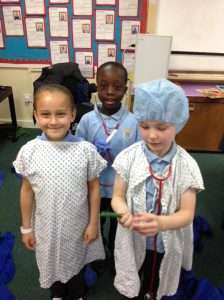 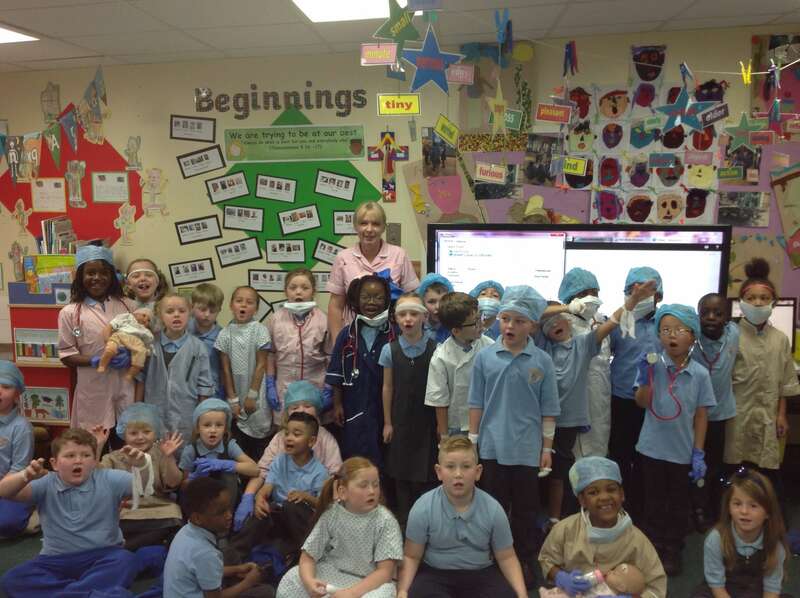 We enjoyed looking at x-rays and also dressing up as doctors and nurses. 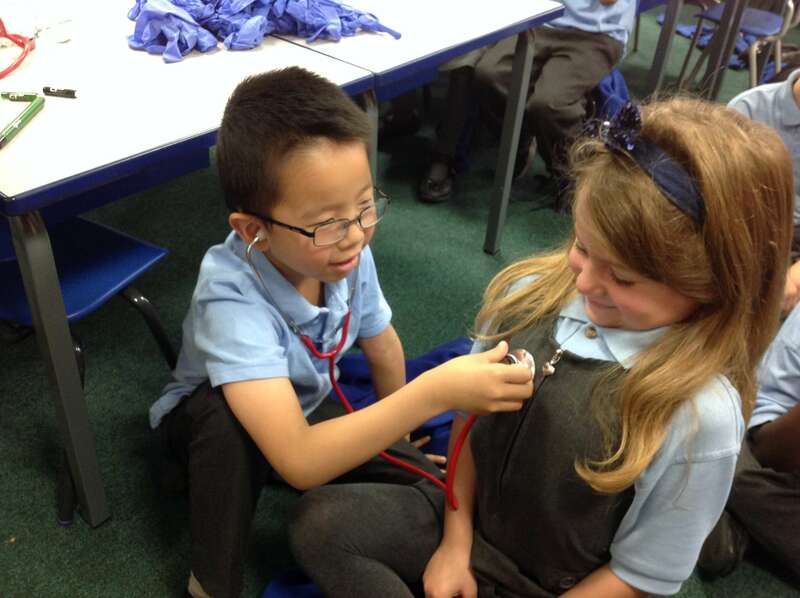 We learnt how to use a stethoscope to listen to people’s heart beat and how to use an inspection torch.